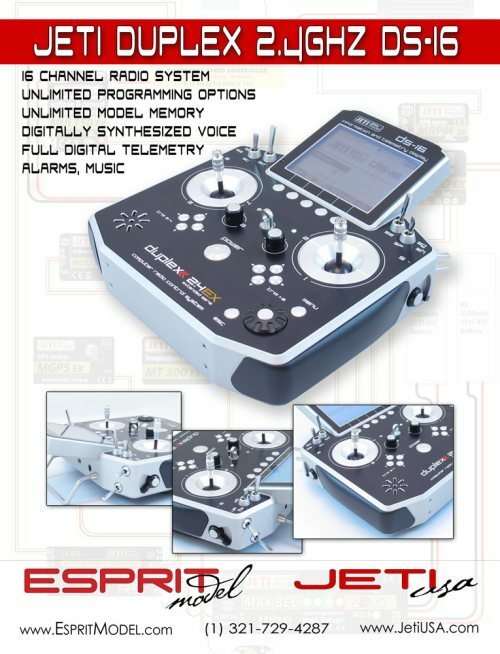 Jeti Full Metal Transmitter Gimbals with 9 Ball Bearings & Hall Sensors !!! 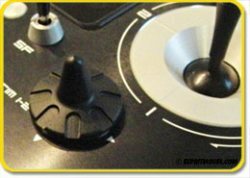 Genius Grumania G-Trim single stick four-button trim configuration has been such a great idea. The handling is very simple and absolutely straightforward. 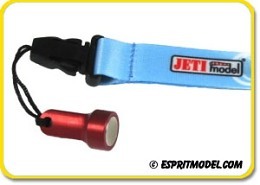 From now on you are able to trim models in both directions simultaneously. Made of black anodized aluminum, sold in Pairs. 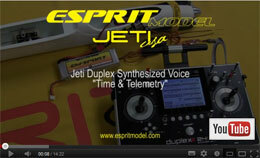 On January 21st, 2013 the Federal Communication Commission and Industry Canada, Granted Equipment Authorization (FCC), and Certificate of Acceptance (IC) to Jeti USA (Esprit Model Inc.) for Jeti Duplex EX R14 and R18 2.4GHz Receivers. 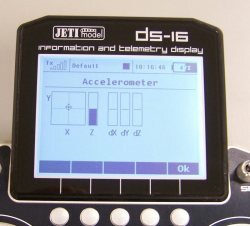 New Features of the Jeti 1.07.1 Software!!! 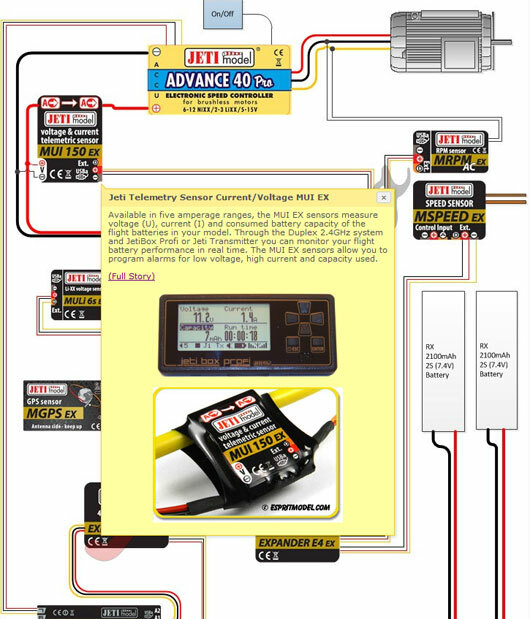 This is just the "Quick Preview" of the updates the new 1.07 version of the Jeti Duplex DC/DS-16 software. Like always there is something to look forward to. 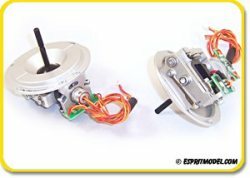 (74) Sizes of Xoar Electric White Propellers, In Stock!!!!! 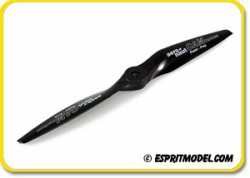 Xoar's hand crafted propellers are designed for the best performance and efficiency in both gas and electric applications. From 10x4 up to 28x12!!! From 7x7 up to 18x10!!! 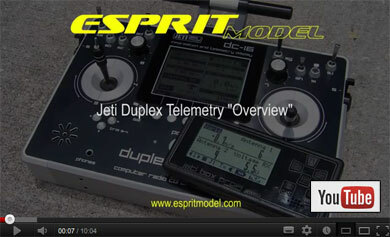 Jeti Duplex DC/DS-16 "Servo Sequencer"
Check out our newest video of the Jeti Duplex DS-16 Radio. 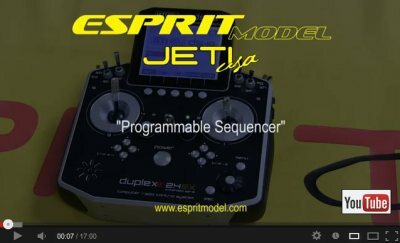 You will see servo/function programmable sequencer in action as well as the way how to make it reality. We are programming scale bomb dropping sequence of the B-25, from door opening to releasing scale bombs and back to door closing with simple flip of the switch. 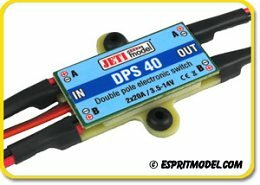 Jeti Duplex 2.4GHz DC-16 Radio System, IN STOCK!!! 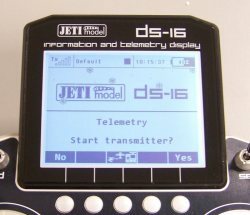 Probably the most important feature of Jeti's transmitter is the gimble stick and switch function assignment flexibility. For the first time you are free to fully customize your radio. 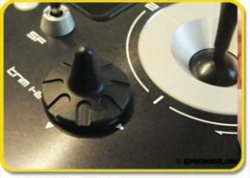 You can swap switches or sticks (Mode 1-4) and the on-board computer will recognize your changes and assign functions any where you like. 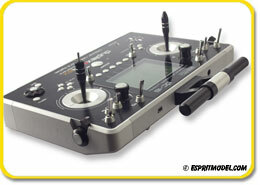 Other important functions are: programmable Sounds/Alarms and Voice Commands. This feature was specifically designed to keep you informed while also keeping distractions to a minimum. 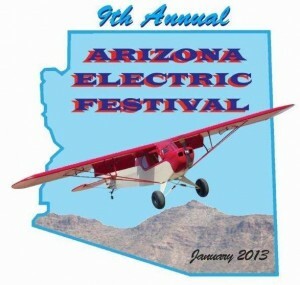 Stop by to see us at the Arizona Electric Festival, January 24-27, 2013 at Hacker/Aero-Model booth. We packed full boxes of presents and surprises. 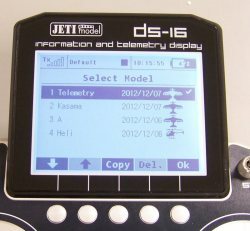 We will have our Albatros 3E, Jeti 2.4GHz DC-16 & DS-16 Radios, Full Telemetry System and bunch of Catalogs and Presents. 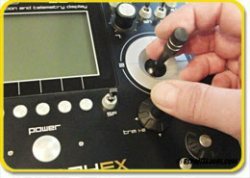 Creating Custom Audio Files & Custom Voice Announcements!!! 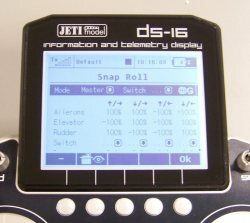 With Jeti Duplex DS-16 "You Are the Master"!!! 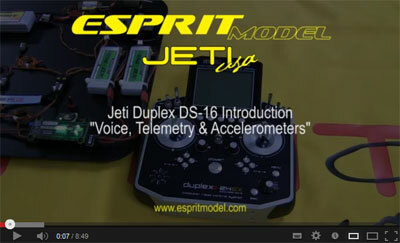 Check out our newest introductory video of the Jeti Duplex DS-16 Radio. 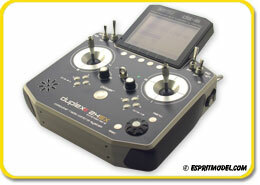 You are going to see few samples of Telemetry, Voice Announcements and Software Updates. We even set up the system that it will literally worship you, check out the 1:50 of the video. 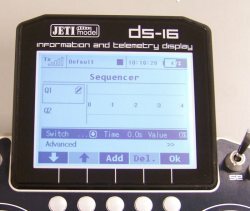 The DS-16 is ready to serve: "Good morning master, I am Jeti DS-16 and I am ready to serve You"
We made it possible using www.Ivona.com "Text-To-Speech" engine. 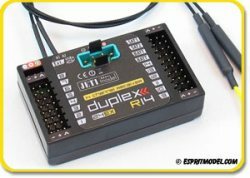 Jeti Duplex 2.4Ghz Telemetry Interactive Page!!! 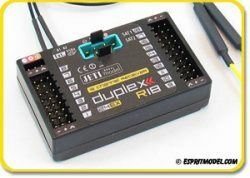 Jeti Duplex DC-16 2.4Ghz Radio in the Newest Issue of the RC Sport Flyer Magazine!! !